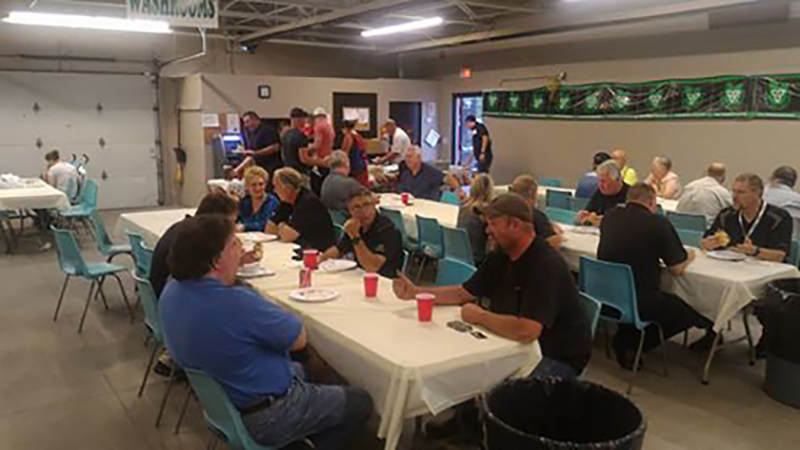 If you’re planning a corporate event such as a customer appreciation evening, McLay Brothers BBQ and Catering offers you a unique and tasty choice. From small intimate gathering to large event we have just what you’re looking for. Contact us today! This entry was posted in Uncategorized by ranflinbbq. Bookmark the permalink.